The Canadian Food Inspection Agency is warning a bad olive harvest in Europe could trigger an increase in oil fraud here in Canada, which could lead to allergic reactions. A Calgary shop owner is pleased federal officials are looking into concerns about fake olive oil. The Canadian Food Inspection Agency is warning a bad olive harvest in Europe could trigger an increase in oil fraud here in Canada. So it's launching a 12-month national investigation in April to crack down, which will see inspectors test olive oil available on store shelves across the country. "We try to go to small grocery stores and big grocery stores, we're trying to be as representative as possible," said Aline Dimitri, the deputy chief food safety officer at the CFIA. "What we're trying to make sure is that, if you're getting an olive oil because there's a health issue, or there's a preference, that you're not inadvertently getting something that may cause you an allergy." Calgary is one of the cities the CFIA plans to send its inspectors. The big concern is that products labelled as extra virgin olive oil may not be entirely pure. 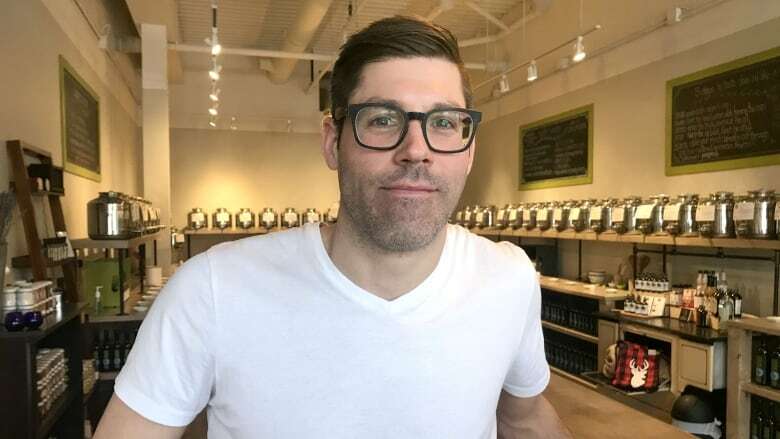 "And that becomes a huge concern when you're talking about potential allergy concerns for people if they're cutting in some nut oils or seed oils," said Bruce Gillis, owner of Blue Door Oil and Vinegar in Calgary. "And then, just also from a quality standpoint, and a transparency standpoint, if an oil was cut with another oil it certainly wouldn't test as an extra virgin olive oil, it wouldn't taste like an extra virgin olive oil." If Canadian inspectors find irregular products, Dimitri said they could ask that it simply be re-labelled, or go as far as having it recalled. "We can actually go all the way to prosecution if need be," she said. Gillis says he has all of his olive oils tested to make sure they are pure. And he buys from small producers so he can trace his products. Dimitri said a similar testing program by the CFIA two years ago turned up no cases of olive oil fraud in Canada.